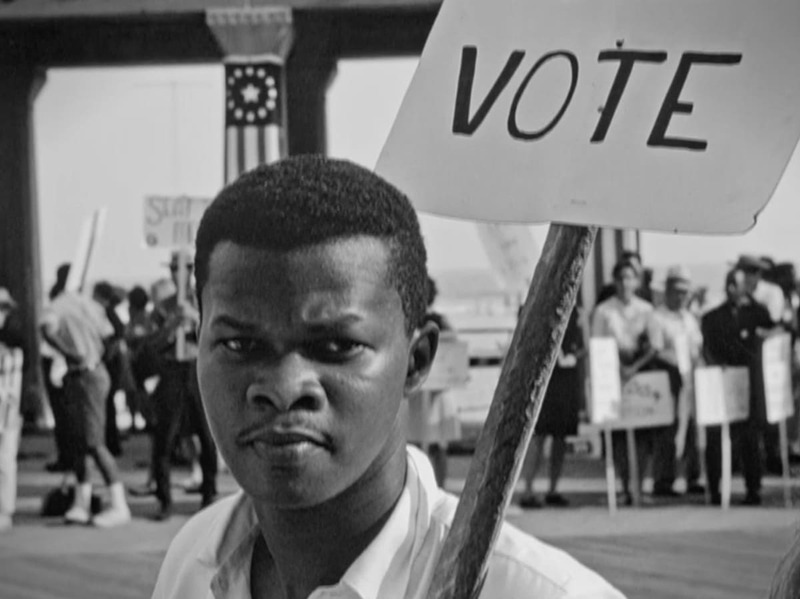 The following is an overview of the many manifestations of voter suppression we are likely to see as the 2018 election cycle begins in earnest, along with potential means of fighting back. In the short term, there is no solution to the underlying problems that cause voter suppression. There are no realistic proposals on the table for overcoming deeply ingrained institutional and popular racism, the amorality of win-at-any-cost partisan lawmaking, and the basic inevitability of ballot access being unequal in an unequal society. Readers already know that wresting control of state legislatures from Republicans and their enablers on November 6, 2018 is an important step in restoring some minimal semblance of fairness to registering, voting, and counting ballots. I believe that one of the best weapons against the logistical tricks designed to make voting less convenient, more confusing, and more time-consuming is often available but underutilized: the absentee ballot. If you have access to a phone or tablet for this purpose, it can be done in barely a minute in some states. This is no panacea. However, it offers immediate relief against some of the forces being brought to bear against communities of color and the poor. Register: Find registration information for every state and request a registration form. Volunteer and recruit: Make sure that your friends, especially those who have moved recently or have not voted before, register to vote. Your local NAACP branch has registration events where you can volunteer. Vote: Once registered, go to your polling location on the correct voting day (for most it will be on November 6, 2018) as early as possible, the earlier the better. Report: If you observe long lines, intimidation of any kind or hints of voter suppression, report it. You can report any issues prior to the voting date at 866-OUR-VOTE. Vote Team Griffin. This mid-term election is as important as the presidential election, so get it in.